Last year, the U.S. Wildlife Trafficking Alliance (USWTA), a global coalition focused on reducing illegal wildlife products sold in the United States, announced several new partners from the Travel & Tourism industry, including Natural Habitat Adventures (NHA). Earlier this year, with advice and assistance from a variety of partners including World Wildlife Fund (WWF), USWTA released a digital Travel & Tourism Toolkit for corporate travel members, providing resources for companies interested in engaging and educating travelers about the need to end wildlife trafficking. 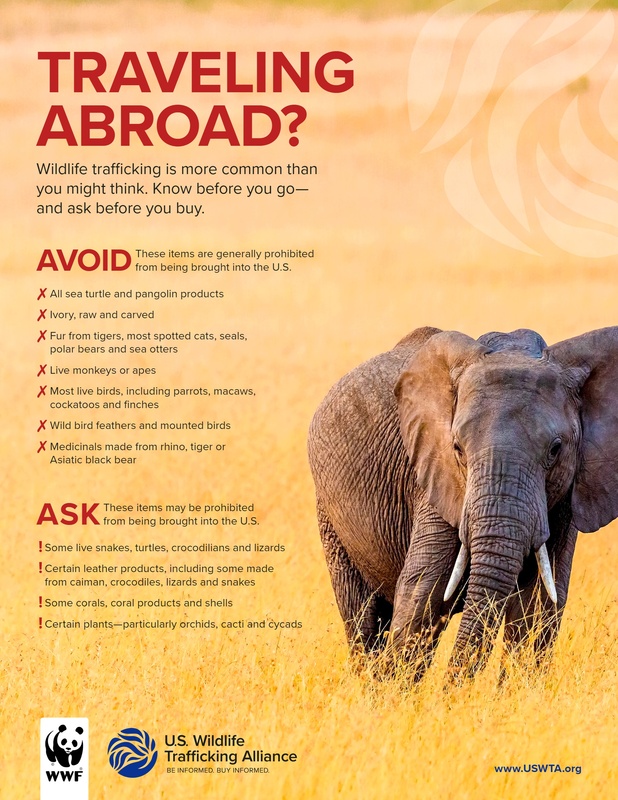 To address the issue of wildlife crime and trade, NHA has been working in partnership with WWF to develop educational materials that help travelers make responsible purchases while on vacation. These resources are being integrated into pre-trip materials and distributed to NHA Expedition Leaders to help guide traveler purchasing decisions during their travels. NHA is also working alongside the Adventure Travel Trade Association to continue to share best practices with others in the tourism industry. The USWTA, alongside various partners also released a Caribbean Traveler’s Guide, which helps travelers think about the source of wildlife and plant products that are for sale. Travelers can download the brochure or wallet card to make informed choices and support wildlife conservation around the world. Please support the conservation efforts of our favorite destinations, and learn the facts and ask questions before you buy souvenirs. 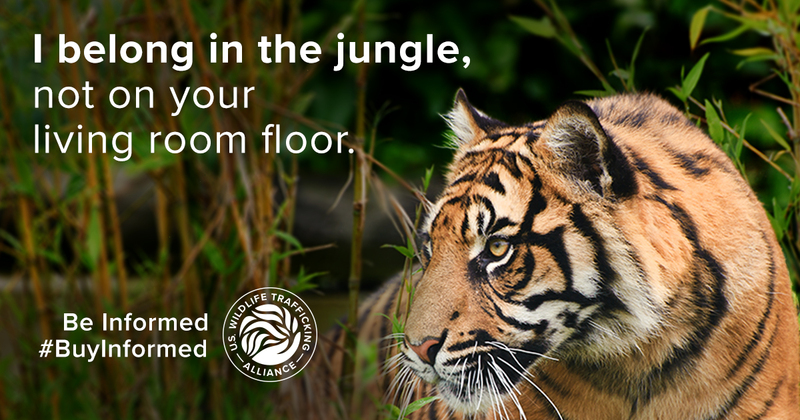 We also encourage travelers to persuade travel companies they might be booking with, to take a look at USWTA’s resources and consider becoming a member, joining the fight to stop wildlife trafficking.